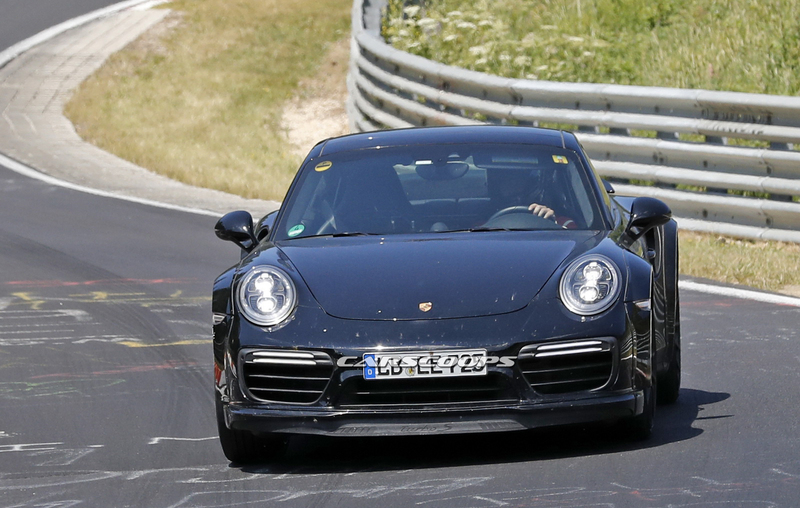 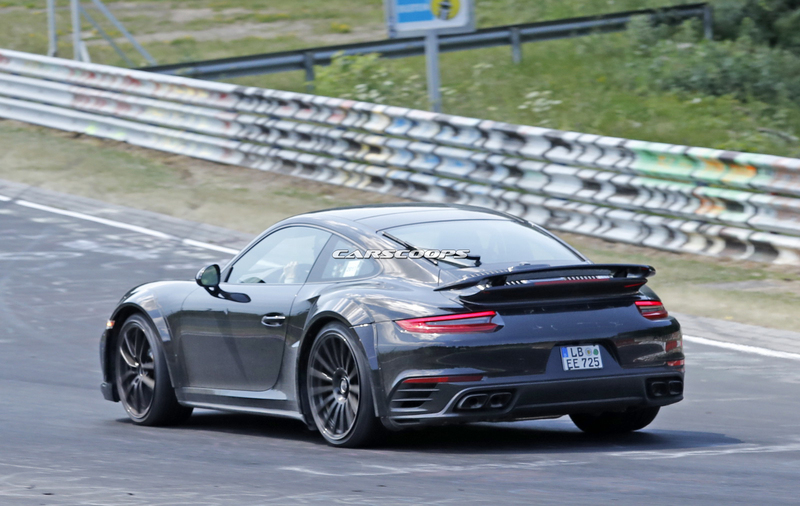 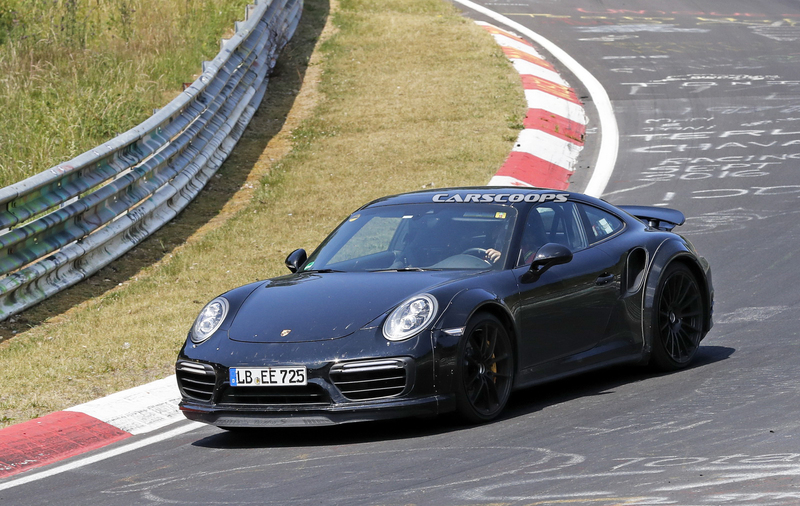 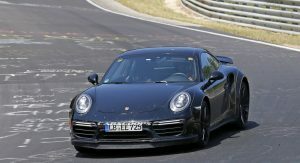 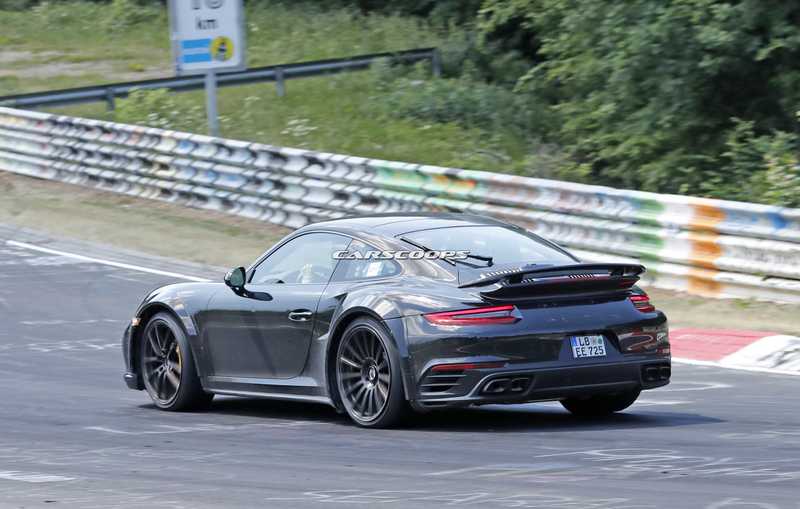 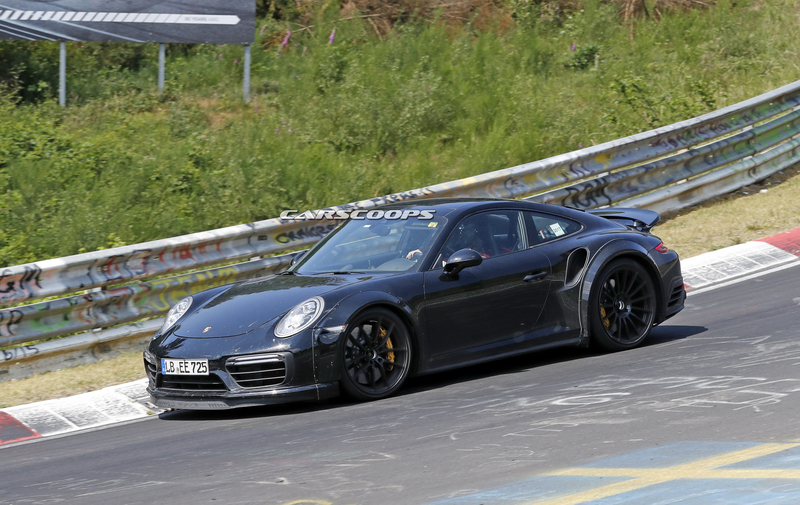 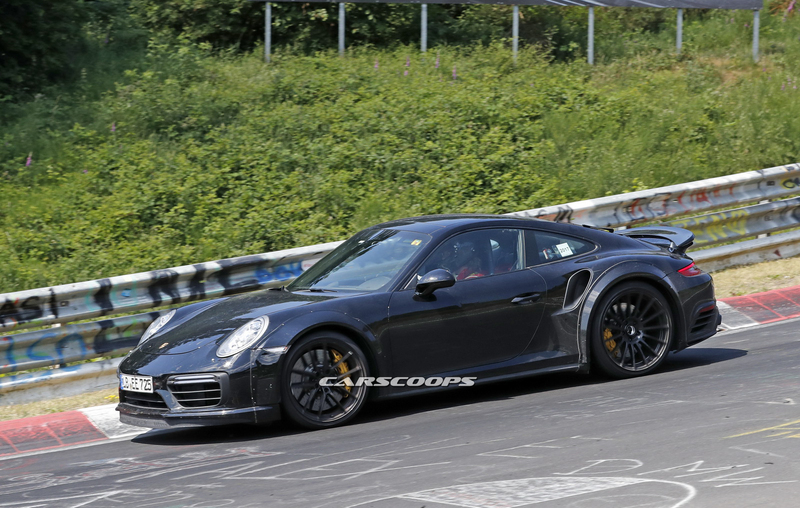 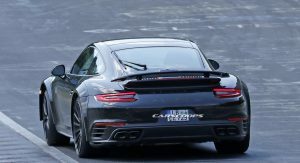 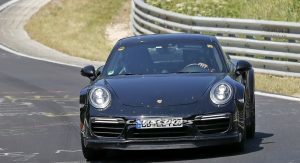 Porsche continues the development of the next generation 911 Turbo by taking a test mule to Nurburgring. 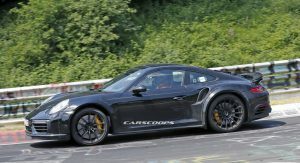 Despite the fact we’ve already seen prototypes of the 992 generation wearing their production bodies, Porsche continues hiding the next Turbo under a current 991 bodywork. 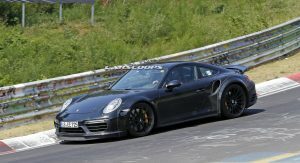 The German company is currently testing the new chassis, suspension components and engines for the upcoming 911 Turbo, with the much wider fender flares indicating at the wider tracks the new model is going to get. 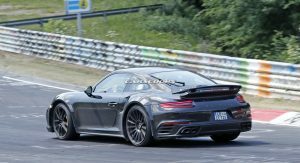 Thanks to previous sightings of 992 prototypes, we already know that one of the biggest visual changes of the new model will be found at the rear, where the new 911 will adopt a Mission E-inspired set of taillights that run across its bottom. 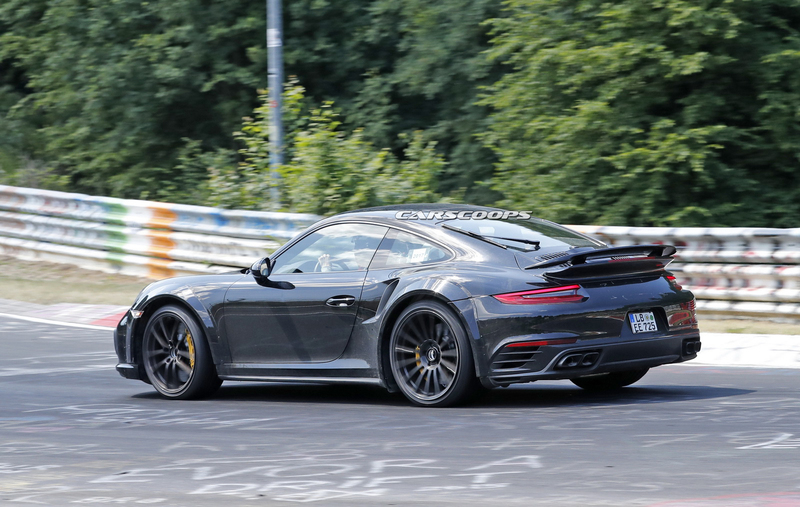 With the current Turbo S good enough for 580PS and the latest Exclusive Series model offering 607PS, the next 992 Turbo will definitely become a member of the ‘over-600hp’ club from the get-go. 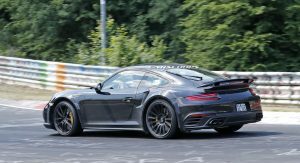 Porsche is expected to start testing prototypes of the 992 Turbo with their actual production bodies sometime in early next year, with the 992 series expected to hit the market in 2019. 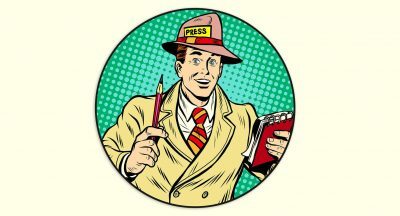 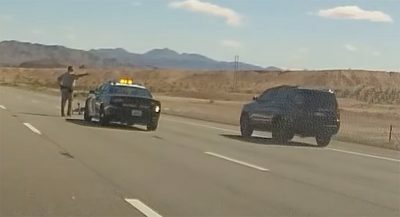 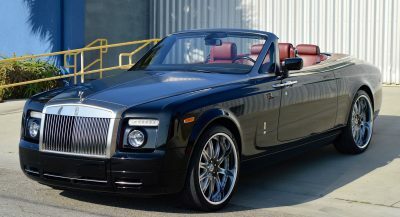 This car is so irrelevant I cant find any excitement over this news. The 911 is generally most appealing in base or “s” form as such a perfectly rounded package for the money. 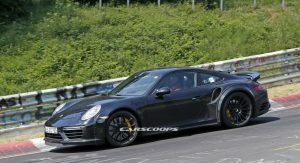 I could argue that the GT3 and GT3RS also make sense as super iterations of what this package is capable of for fans of the extreme. 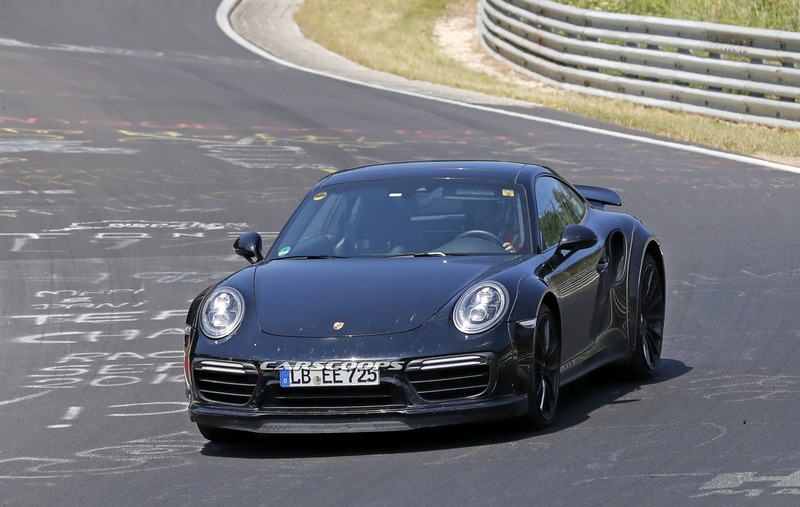 The turbo generation’s greatness peaked with the 930. 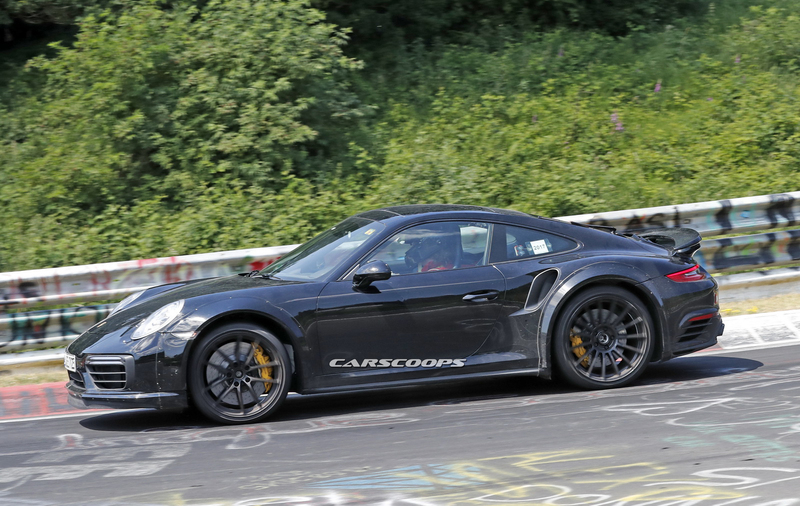 Now they seem rather overpriced, too fast for their buyer demographic, and less exciting than all the 911 models. 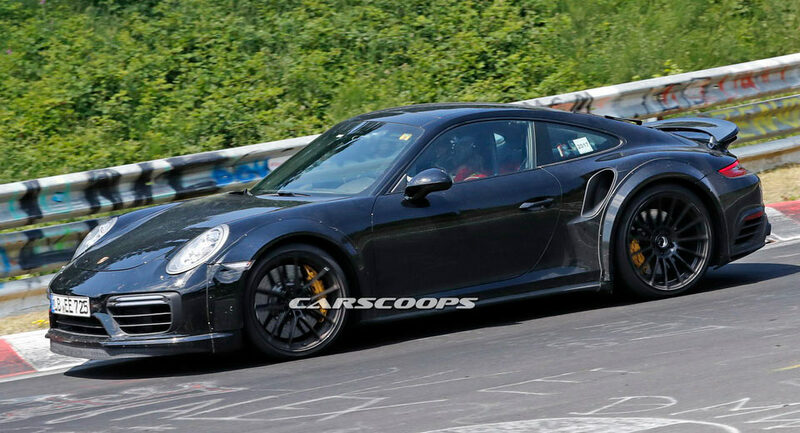 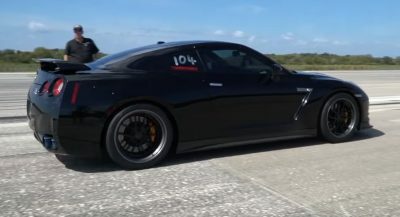 I’d certainly rather have the GT3 (for speed kicks) or GTS (for special grand touring) than this.